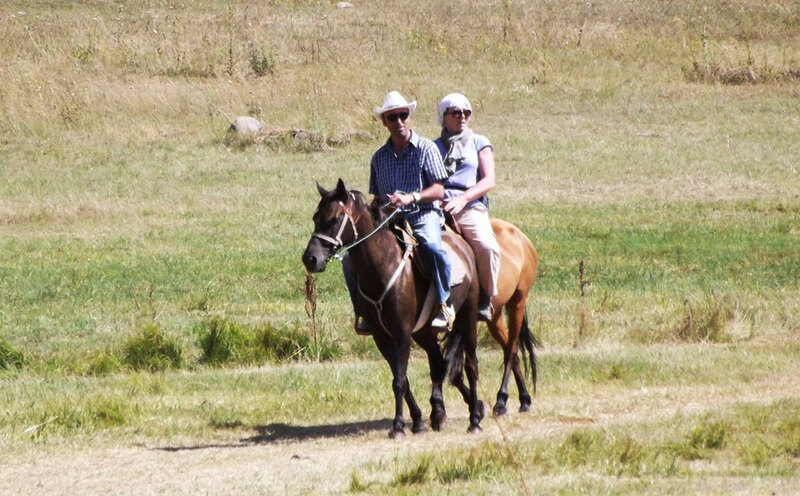 This varied riding tour will grant you a unique opportunity to reveal splendid natural panoramas of Selim Pass, the volcanic mountain of Armaghan, the spectacular landscapes of Geghama Mountains, the beautiful plateau of Argichi with its river, the unique, crystal-clear Lake Sevan. Georgia: Land of legends, imposing landscapes of mountains and steep gorges. A paradise that inspires everyone. Get ready for a Dayney that will open the seven wonders of Georgia and give your life new colors. 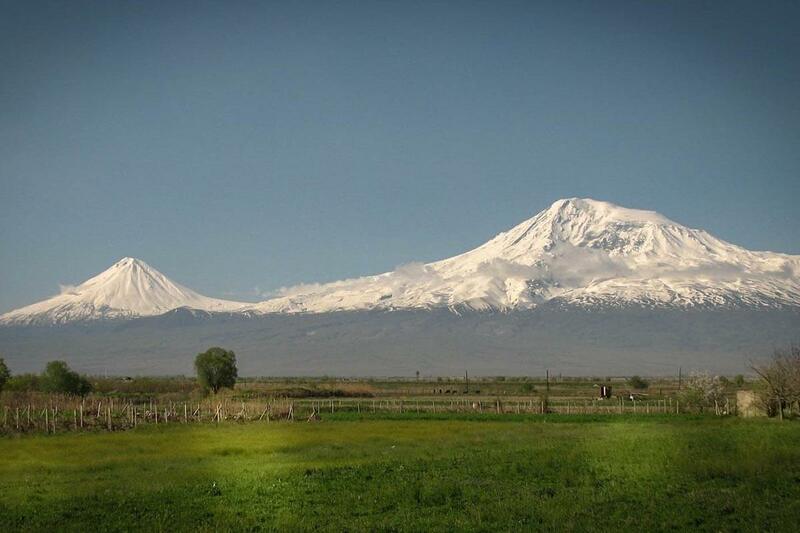 Between Biblical Ararat and the legendary Kazbeg extend Armenia and Georgia: two ancient civilizations that are at the source of a rich culture and remarkable traditions. Do you want to go hiking? 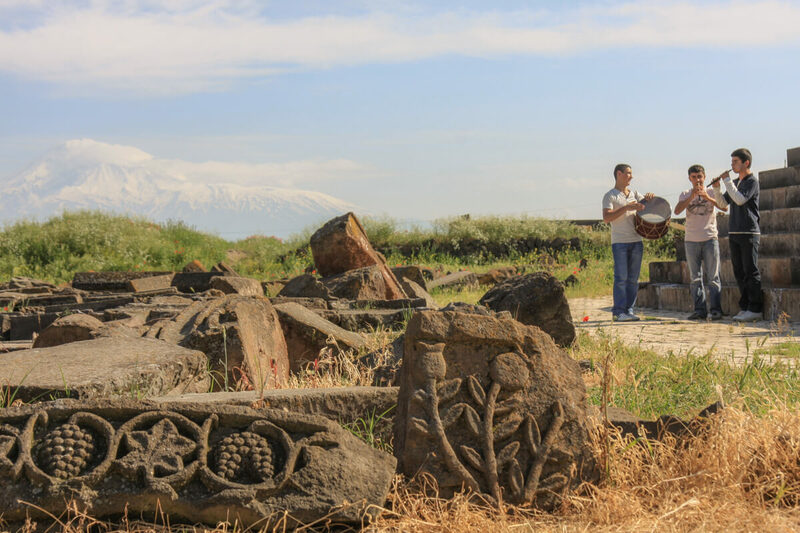 Would you like to experience an exciting journey through the turbulent history and geology of the Armenian Plateau or admire the craters of ancient volcanoes, and visit an observatory 7000 years old? Then our travel agency is there for all mountaineers and those who want to create beautiful memories in the Armenian mountain landscapes. 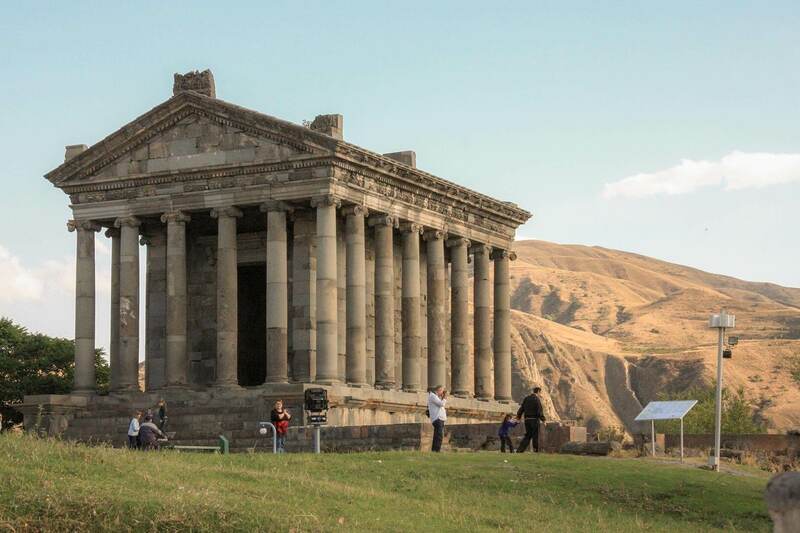 On this hiking tour, you will discover a part of Armenia woven as a colorful carpet of proud mountains, mountain lakes and meadows, colorful flowers and of course cultural treasures. 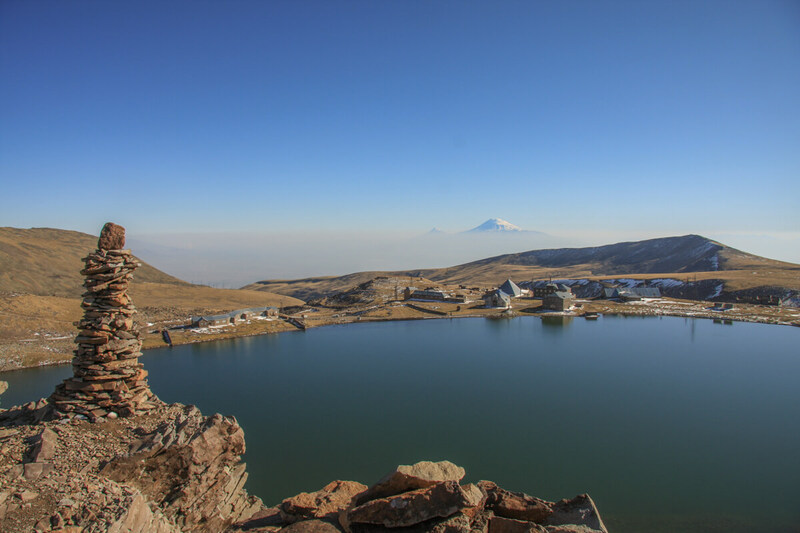 The majestic Mount Aragats, part of the Little Caucasus range, and the magnificent Geghama mountain range with Mount Azhdahak are the highlights of this exciting Dayney. 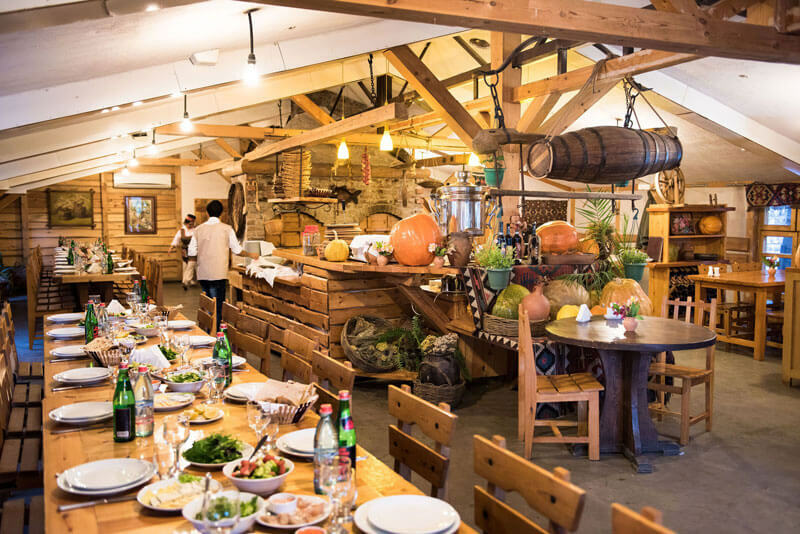 Farms in Armenia are small paradises of loving traditions and customs, with their own flavor, dialect and with warm-hearted, generous people who gladly host the travelers. 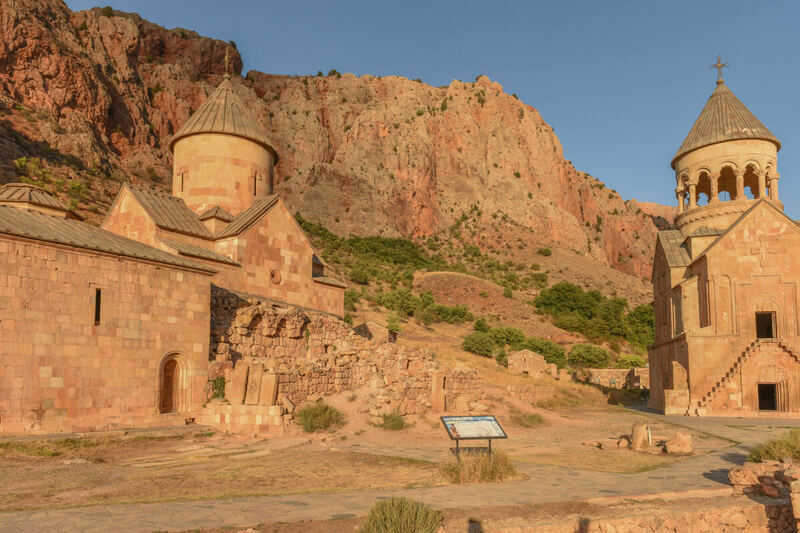 Each year we organise an unforgettable trip to Armenia, which offers you a unique opportunity to celebrate the Holy Easter Week in the oldest Christian country in the world. 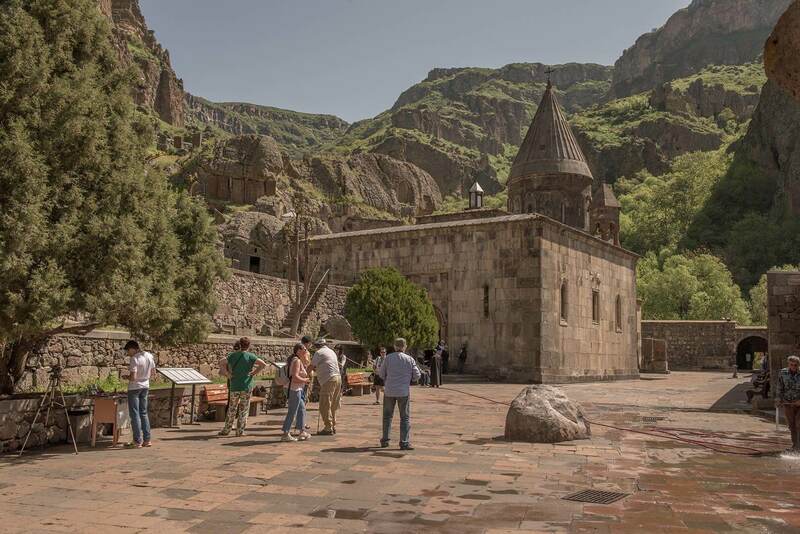 Also, during this trip, you will delve deeper into the origins of the Armenian nation and its history. 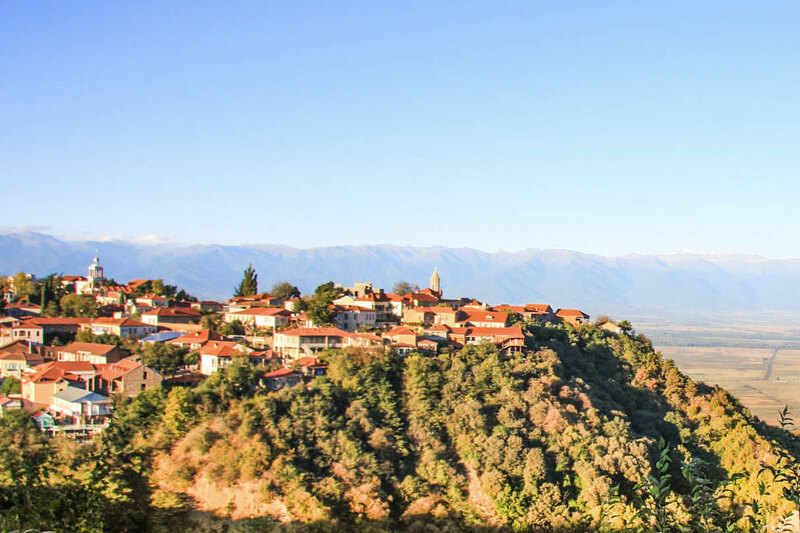 This journey will give you the opportunity to discover two ancient civilizations, which have their unique culture and special traditions: wine, gastronomy, architecture, music and dance. A real pleasure is ensured during the exploration of these two timeworn countries. Travel to Georgia, where the unforgettable impressions and sensations are guaranteed during the discovery of its unique and exceptional landscape. 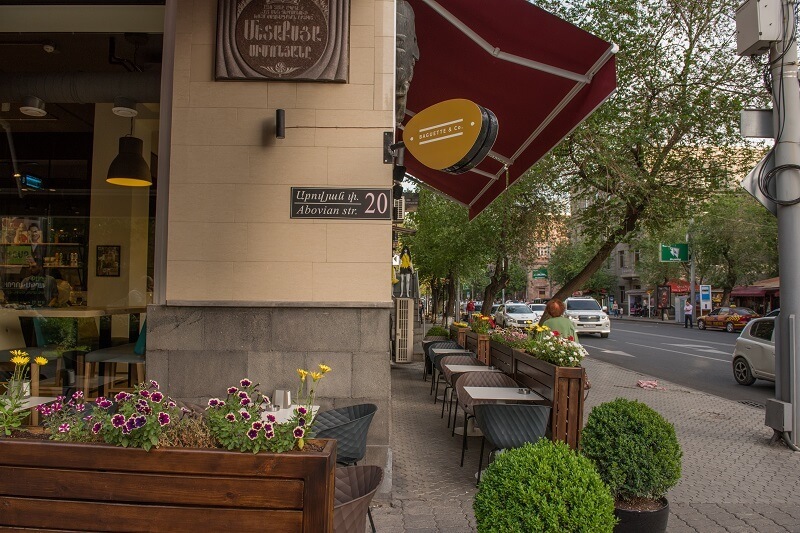 During this trip, you will cover many cultural monuments in order to get closer acquaintance with the Georgian ancient sites. 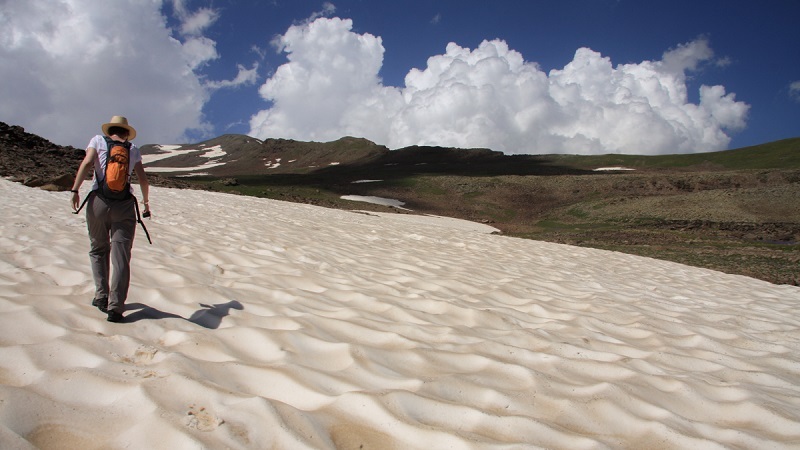 Additionally, we will visit the most remote villages from Tbilisi while passing through wonderful semi-desert regions.